The Concession Golf Club and Residences is near Lakewood Ranch, but located in Bradenton on Florida’s Gulf Coast. It is a 1,200 acre gated community that preserves the natural beauty of Florida. The luxury residences, golf course, clubhouses, roads and walking paths are set amid a beautiful wetland setting featuring an abundance of towering oak and pine trees. This natural setting allows for The Concession to be home to many of Florida’s natural wildlife and vegetation. This natural setting is a real bonus for buyers in any age group; as you can enjoy outdoors on a regular basis. There are 255 estate residences that range from one-half to one acre of land each, set inside multiple neighborhoods. Nicklaus Manor, one of The Concession’s neighborhoods, features 33 maintenance-free homes that include an optional private concierge service. Residents will enjoy beautiful lake and wildlife preserve views. 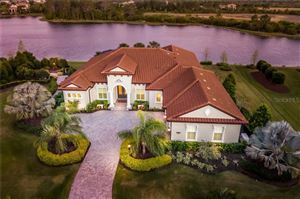 The Concession offers some of Florida’s top builders on unique home plans including John Cannon Homes, Arthur Rutenberg and Anchor Builders. Residents will enjoy the award-winning, private Concession golf course designed by Jack Nicklaus and Tony Jacklin. The course spans 520 acres and is complemented by a luxurious clubhouse featuring verandahs, a dining room and billiard room with a gorgeous view of the 18th hole. A fitness center, pool, spa and tennis courts are available in the sports clubhouse. 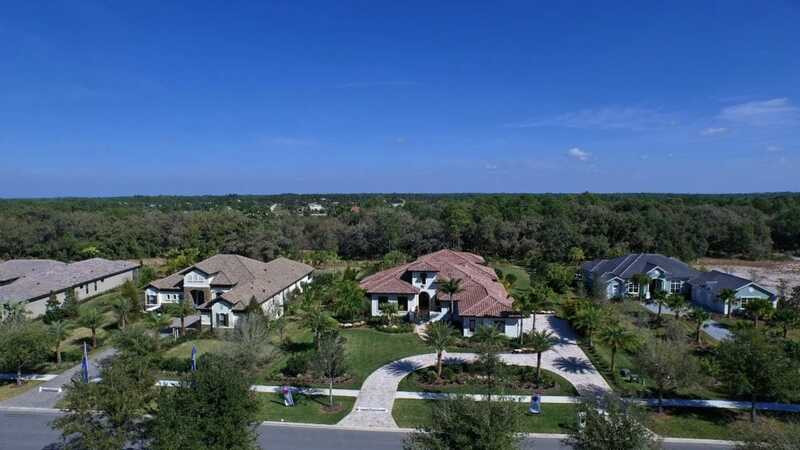 The area is served by highly rated schools – the McNeal Elementary School, Nolan Middle School and Lakewood Ranch High School. 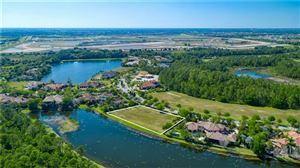 See all Concession Bradenton Florida Homes for Sale & Land.